Big data is called big for a reason. It refers to the large amount of user-information collected from digital technologies. And as the development and availability of technologies grow, and millions of devices are used, this collection of data will continue to grow. If you’ve ever done anything on the Internet with your smartphone or computer (e.g., posting, sharing, commenting, filling out forms, searches, account profiles, etc.,) those actions are collected into big data. Your search for a product, your interactions with a news article on Facebook, and your purchases online all reflect your interests and who you are as a consumer. This information, in turn, influences how businesses cater to your needs with the help of big data analytics. And by deciphering what consumers and specific target audiences want, businesses can improve their products, services, and strategies to gain a competitive edge in their industries. Here’s why big data matters for your company, and how you can use big data analytics to your advantage. Big data analytics involves finding trends, patterns, and useful information from large amounts of data. Companies use data to improve their management and operations—this is known as business intelligence. And data analytics improves how a company makes sense of the data before they implement business improvements. The more in-depth your data analysis, the more of a competitive edge your business can have. Big data comes from collecting user behaviour from digital technologies, such as the Internet. This data gives businesses a better, more in-depth understanding of the consumer—what consumers want and need, which can be filtered based on demographics. And with millions of connected devices in use today, big data will only get bigger and more influential for companies. Enhance communication techniques—i.e. modeling and visualization. 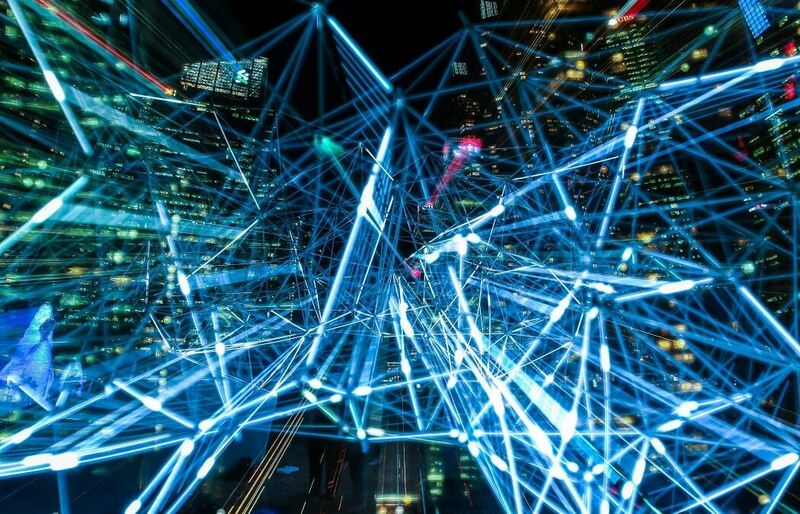 With the abundance of data, companies can become overwhelmed with information instead of seeing the advantage of using big data analysis to improve business strategies. But if you get help with the process, and don’t let an abundance of information intimidate you, you can gain a competitive edge. This includes getting ahead of disruptions in your industry, and leveraging data to improve you competitive position. Social media is one of the new leading digital technologies that contribute to big data. Consumers use various social media platforms on a daily basis, providing an extremely comprehensive view of their behaviours, interests, and actions. These actions cause data to be collected and recorded for analysis. Businesses should not pass up the opportunity to use such accessible and viable data. With social media, you can find out what your target audience is talking about, and how your audience is interacting with your company—i.e. likes and shares with your posts. Social media makes the data collection process much faster while expanding your reach of data collection. With this real-time data so readily available, your business can make quick decisions based on the online interactions between the public, your consumers, and your target audience. Online shopping is more popular than ever, and with online shopping, purchasing transactions are digitized, adding even more consumer-behaviour information to big data. With big data analytics, you can find out how consumers act after liking or sharing your company’s promotion on social media. You can also track your consumers to and from your company’s website. This provides information on who they’re interacting with and what is driving them to your site. With all this information, you can adjust your products, services, and digital marketing strategies to cater to your consumers and target audience. If you’re not already, start taking advantage of big data analytics. With the abundance of consumer information at your fingertips, you can start advancing your business and giving your target audience what they’re truly looking for. Don’t be intimidated by big data—embrace it so you and your business can get ahead of the game.